An Exhaustive Resource of Nail & Body Services. Our staff is highly qualified and experienced in all the necessaryfields. Studio P Nail and Body Salon is a new destination offering customers the combination of massage and body treatments. The settings are upscale, beautiful and serene. We cater to both men and women and offer the latest in skin care products and therapies. Studio P Nail and Body Salon is a Partnership owned by Derek and Victorine Williams. They function as developers and management for Studio P Nail and Body Salon. Together they have accumulated more than 35 years’ experience in the customer service industry. Both Derek and Victorine have tremendous experience in the casino industry (a customer service industry) and before joining the casino industry, Victorine worked as a hairdresser and make-up artist. Derek was in the military services before joining the casino industry. After the accumulation of experience in the casino industry, Derek and Victorine did various courses in the beauty industry and have launched their own nail and body salon. 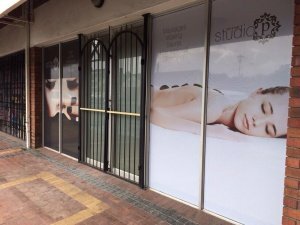 Studio P Nail and Body Salon is a new upscale destination in Kuils River, Cape Town, offering a complete day spa experience. We offer three ultra-chic, ultra-comfortable treatment rooms with the finest spa linens and equipment. We offer massage in a variety of styles – traditional Swedish massage, Aromatherapy massage, Hot Stone Therapy and others. We also offer Acrylic nails, Gel nails, manicures and pedicures. 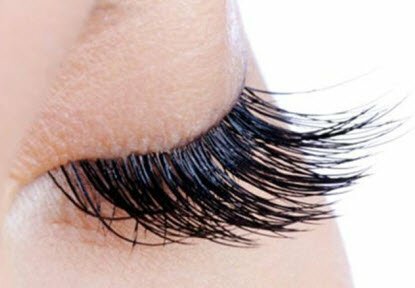 We will also offer Lash extensions as well as Cavitation Slimming therapy and Infra-Red Sauna Blanket therapy. 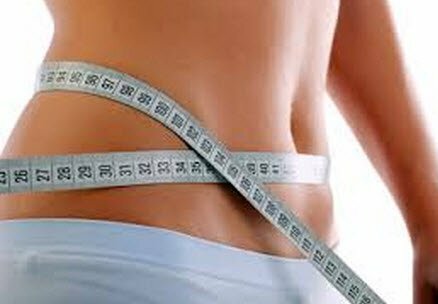 We will in the near future also offer facial and body treatments, like a Vitamin C Antioxidant Facial and Anti-Free Radical Treatment as well as Laser Hair Removal and Permanent Make-up. The day spa will have the latest in anti-aging products and techniques but does NOT offer services on hair such as cutting, styling and coloring.